Home Apple featured News Will Apple Cut 3D Touch from the Upcoming 6.1-inch LCD iPhone? Will Apple Cut 3D Touch from the Upcoming 6.1-inch LCD iPhone? Apple’s rumored 2018 LCD iPhone may forego 3D Touch capabilities because of cost constraints, according to a new analyst prediction. Well-connected KGI Securities analyst Ming-Chi Kuo made the forecast in a new investor’s note distributed to clients on Friday. The note (via Feng) claims that Apple will remove the 3D Touch feature on the 6.1-inch LCD iPhone to offset the cost of upgraded display technology. The analyst says that the mid-range device could sport a “Cover Glass Sensor,” which would move the touch module from the display panel to the surface glass. This would result in a display that’s both lighter and more resistant to shock or impact. And Apple could also add an additional thin-film sensor to the CGS suite (although Kuo didn’t expand on what that sensor could be used for). On the other hand, the addition of CGS would result in an overall price increase from about $23 to $26. KGI Securities forecasts that Apple will cut 3D Touch functionality to make up for that increase — presumably because the 6.1-inch iPhone is being developed as a budget-friendly device. It would be an unusual move for Apple since 3D Touch support is already baked into its operating systems. The move also hints that 3D Touch may be on the chopping block entirely, Kuo noted. That’s because Apple is planning on introducing CGS to all iPhones in 2019 — even the OLED models. This year, however, is a different story. The iPhone X successor with a 5.8-inch OLED and the iPhone X Plus with a 6.5-inch OLED are both expected to retain 3D Touch capabilities. It’s not clear what the thin-film sensor will do, but it might offer some capability that could function as a replacement for 3D Touch moving forward. 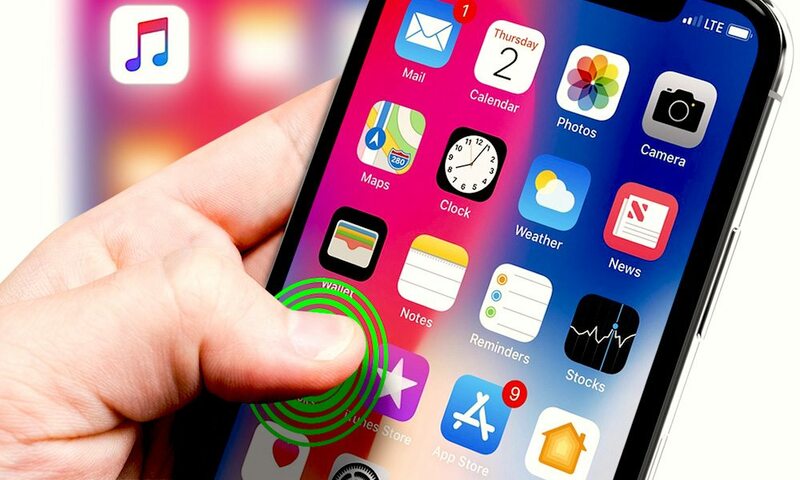 Apple is rumored to be exploring new touchless gesture-based controls for its handsets in the next few years, so it might be tied to that development. Kuo expects the midrange 6.1-inch iPhone to make up anywhere from 65 to 75 percent of iPhone shipments over the year, slightly higher than other analyst predictions. He attributes that to its low price point in comparison to the suite of features it’ll sport, which is largely expected to be on-par with Apple’s two OLED iPhones. For example, the 6.1-inch LCD handset is rumored to feature an edge-to-edge display and Face ID.